I caught the Eurovision bug this year. Well done Guy Sebastian – I thought you were great. Here’s my story about another Australian who won it for Ireland three times. Guy Sebastian may be Australia’s first official entrant in this year’s Eurovision Song Contest but another Australian has already won it three times. 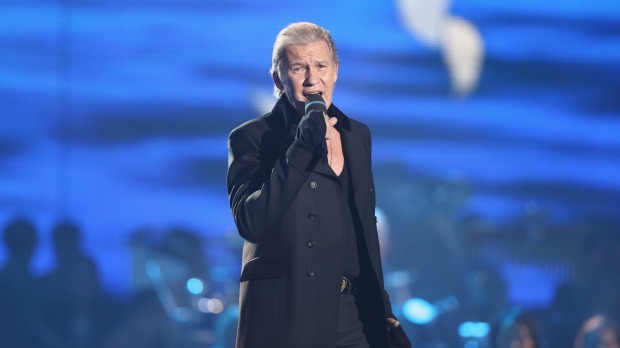 Irish singer Johnny Logan was born in Frankston while his tenor father Patrick O’Hagan toured here in the 1950s. Although he left our shores as a three-year-old, he was carrying an Australian passport when he struck gold for the Emerald Isle in 1980, 1987 and again in 1992 when he penned a song for Linda Martin, earning him the nickname “Mr Eurovision”. 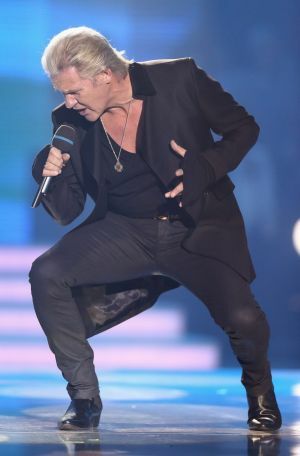 Logan’s last visit to Australia was three years ago, when he sang at his mother’s funeral (she is buried with his father in Broadbeach, on the Gold Coast, where the couple lived out their retirement); his younger brother and sister live in Surfers Paradise; and his three adult sons have dual Irish/Australian citizenship. Read the story in the SMH here.